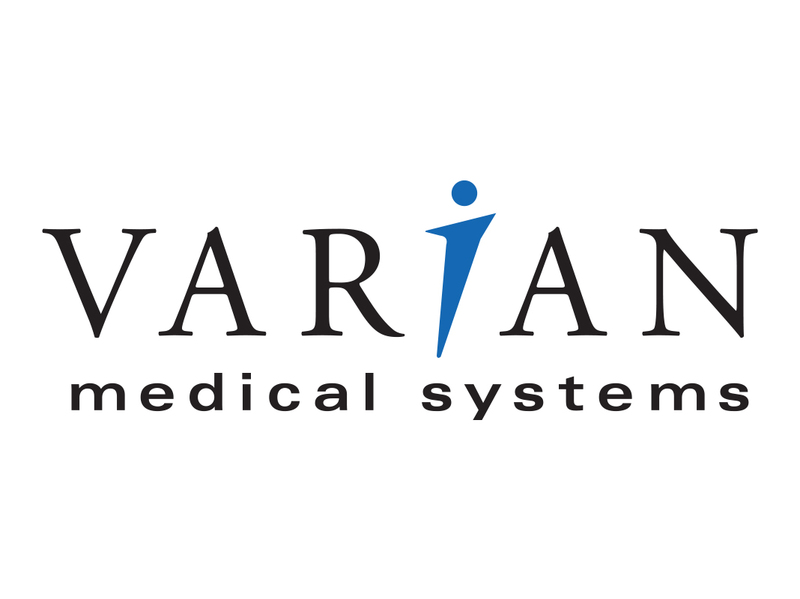 Varian has acquired privately held Montreal-based Evinance Innovation Inc., a clinical decision support (CDS) software company. This acquisition expands the capabilities of Varian’s 360 Oncology care management platform by tightly integrating clinical workflow, decision support and adherence tracking based on leading cancer care guidelines. The Evinance Decision Support platform is designed to improve quality of care by providing clinicians access to the latest clinical information for making evidence-based treatment decisions while empowering patients throughout their cancer journey. Varian is integrating the Evinance platform within 360 Oncology to provide visual care pathways and compliance tracking based on the National Comprehensive Cancer Network (NCCN) and other evidence-based guidelines. Through this integration, clinicians will have a platform for visualizing a patient’s journey while applying the leading evidence-based guidelines so that doctors and patients can make the most informed treatment decisions together. 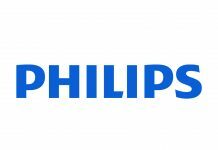 Also, Varian recently announced that it has acquired privately held Mobius Medical Systems, a leader in radiation oncology Quality Assurance (QA) software. 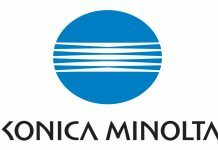 This acquisition expands Varian’s leadership in radiation medicine, by increasing its portfolio of patient treatment plan QA and machine QA technologies, and enables the company to potentially impact more patients around the globe with software solutions designed to assure the quality of treatments. The Mobius QA software is in use at over 1,000 sites worldwide to ensure patients receive high-quality care. 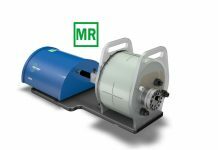 Mobius3D is a 3D dose verification and IMRT/VMAT treatment delivery QA system. Mobius3D performs 3D dose verification for patient plans, supports verification checks throughout the entire clinical process for IMRT and VMAT, and includes modular staged testing to reinforce the confidence of the medical physicist in the patient plan and treatment delivery. DoseLab is fast, simple and powerful software for quality assurance of medical linear accelerators. 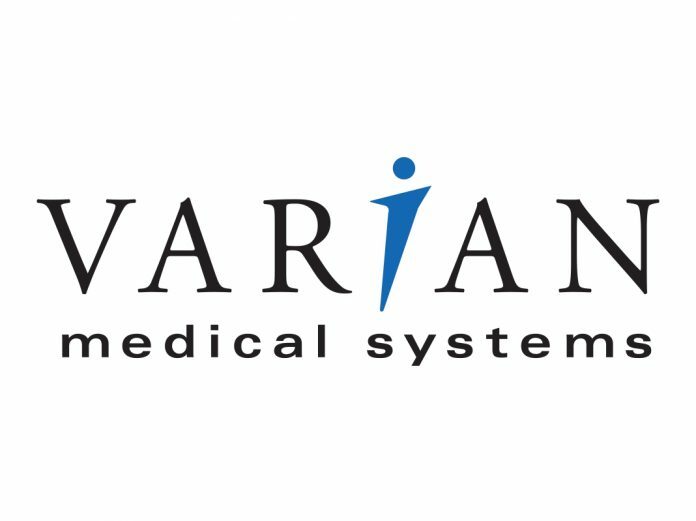 In other news, Varian Medical Systems has signed an agreement to acquire all the outstanding shares of Sirtex Medical Limited, an Australia-based global life sciences company focused on interventional oncology therapies, that is listed on the Australian Securities Exchange. This acquisition of a global leader in radioembolization, expands Varian’s addressable market into interventional oncology, and is consistent with Varian’s long-term growth and value creation strategy. 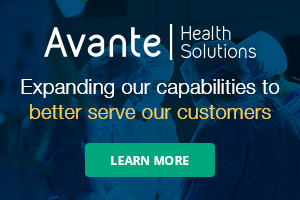 Varian expects to leverage its capabilities in treatment planning and delivery, image guidance and processing, oncology practice management software, and radiation safety in combination with Sirtex’s interventional oncology platform to provide customers of both companies with a wider range of cancer care solutions.